EGaming, the Humble Jumbo Bundle 12 is LIVE! The Humble Jumbo Bundle 12 just launched on Tuesday, November 20 at 11 a.m. Pacific time! We’ve teamed up with a half-dozen publishers for our newest bundle! 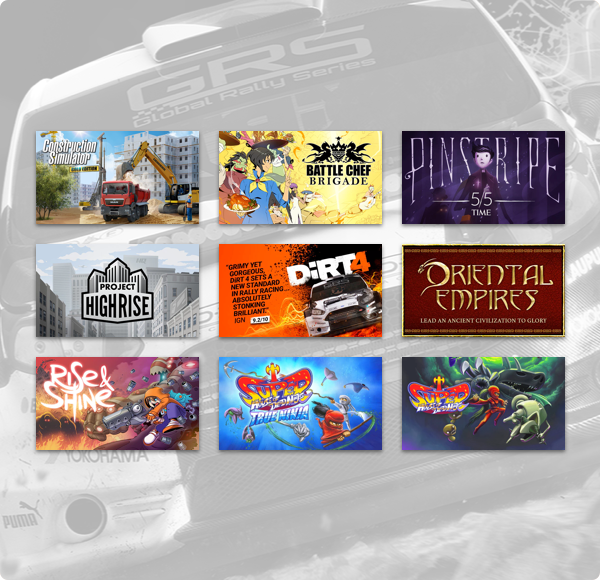 Get games like DiRT 4, Project Highrise, Battle Chef Brigade, and more. Plus, bundle purchases will support a charity of your choice!